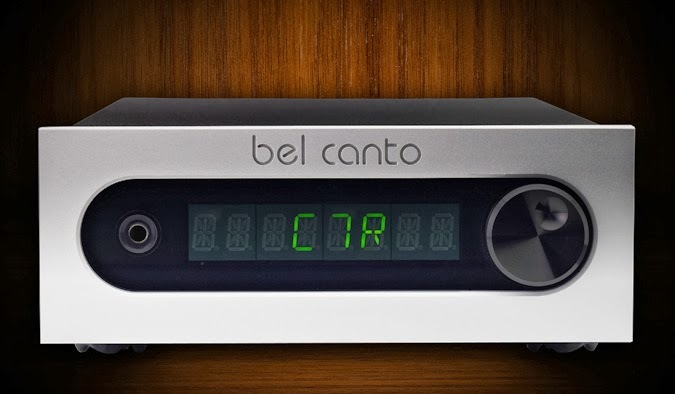 True Audiophile: New Price on the Bel Canto C7R. Save $500! !